Mr. Philip Smith is arguably the greatest living trumpet player on the planet. The scope of his influence on trumpet playing cannot be overstated. 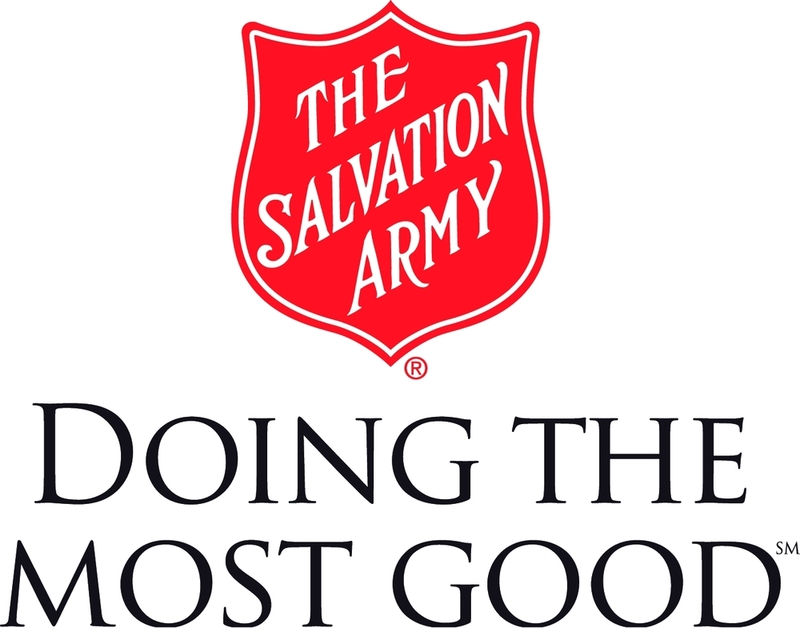 In The Salvation Army, we have a special connection to Mr. Smith, as he grew up playing in Army brass bands. This masterclass discusses the process of preparing for and taking auditions. This invaluable insight delves into the approach of the one auditioning, as well as discussing what the auditioned will be listening for. As always, Mr. Smith is not shy about sharing his faith and the role that plays in his musical life. This masterclass is a must see for all musicians!